The latest matte creation I’ve heard about is courtesy of the clever hand of Bobbi Brown, and known as Creamy Matte Lip Color. 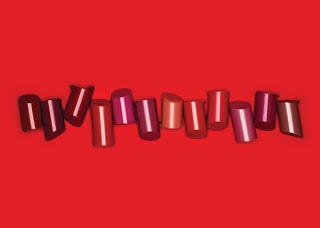 I love the idea of its classic-meets-modern look and reportedly incredibly moisturising, light-as-air feel, and it’s available in numerous beautiful shades from pretty nudes to sassy reds and bold brights. 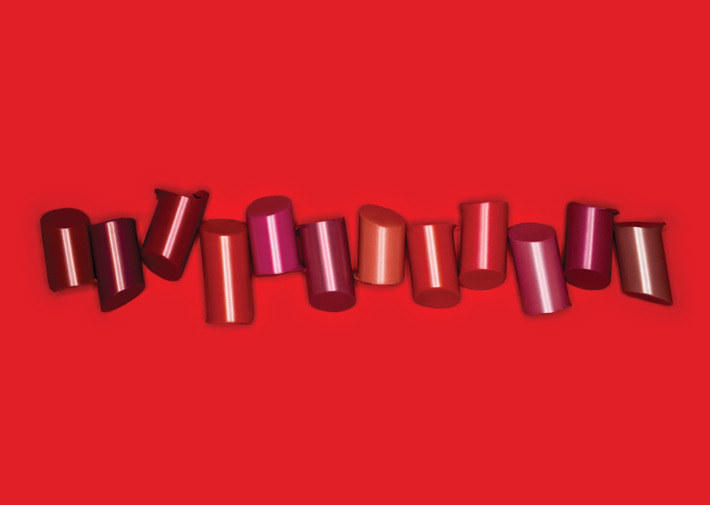 Inspired by the look of blotting out creamy moisturising lipstick (a look Bobbi specifically created for Fashion Week), it is a formula that is runway worthy with true real-life wearability too. It’s wear-time is apparently eight hours at least, meaning fewer touch ups and true colour all day (or night) long. 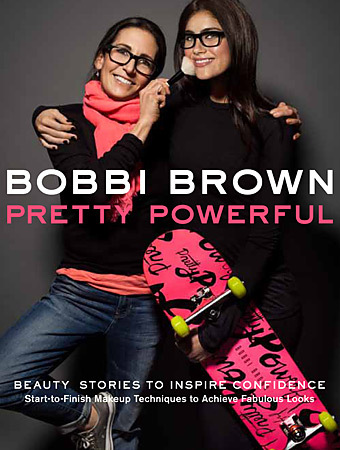 I’ve just finished reading Bobbi Brown’s beautiful new book, Pretty Powerful (above), and it’s got me all excited about this brand all over again. Before it was available in New Zealand I’d go mad buying it up on trips overseas, and now with word that a Bobbi Brown flagship store is opening in less than a month in Auckland’s Britomart Precinct I’m all ready to dive right in and have a play.